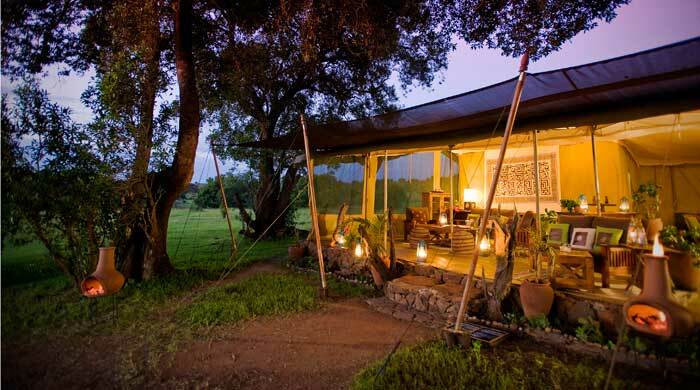 Hidden in a grove of wild acacia trees, Kicheche Mara Camp offers a classic bush experience, where game viewing starts right from the camp itself. 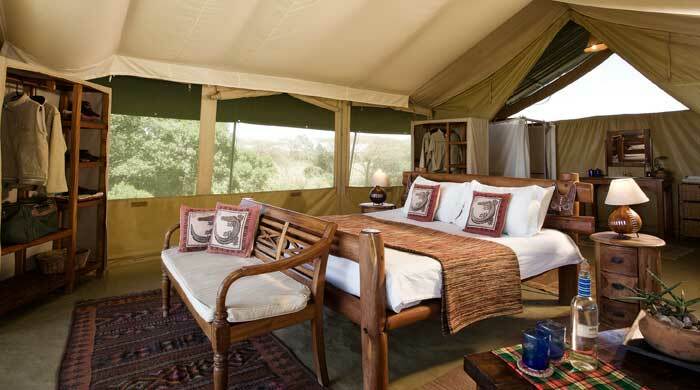 The camp's location, in the Mara North Conservancy, offers some of the best wildlife encounters in Kenya. The camp's eight tents are spacious, fully insect-proof and en suite, with hot water for showers available at any time. The camp prides itself on providing a an intimate safari experience for guests and each beautifully furnished tent offers views across the Olare Orok stream and the valley's western escarpment. The food is delicious and menus features both African and international dishes. Fresh produce is flown in regularly and bread and pastries baked daily. In-camp, meals are taken al-fresco where guests sit at the communal table with their hosts, or are welcomed to dine alone. Rigid daily schedules are not part of the agenda here, so guests decide on the duration and frequency of their activities. 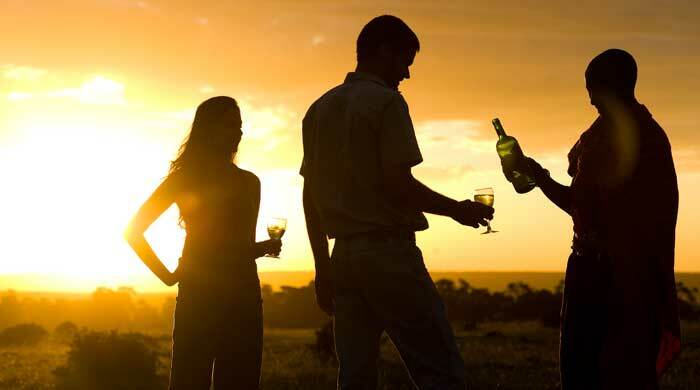 Picnic breakfasts, lunches and sundowners are popular options to include on game drives. 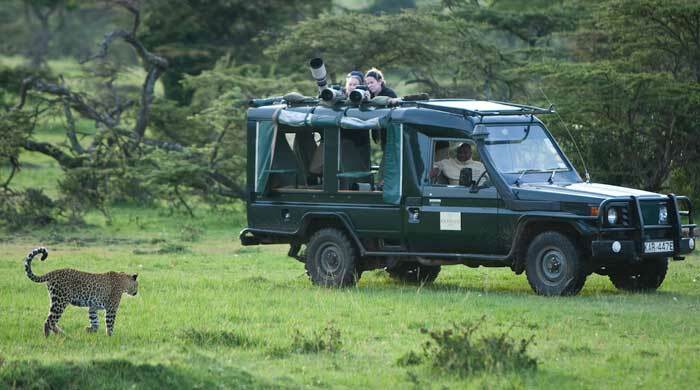 Game viewing is conducted by 4x4 open-topped vehicles and accompanied by an experienced guide. Walking safaris are also possible and an excellent way to discover the finer points of this unique environment. 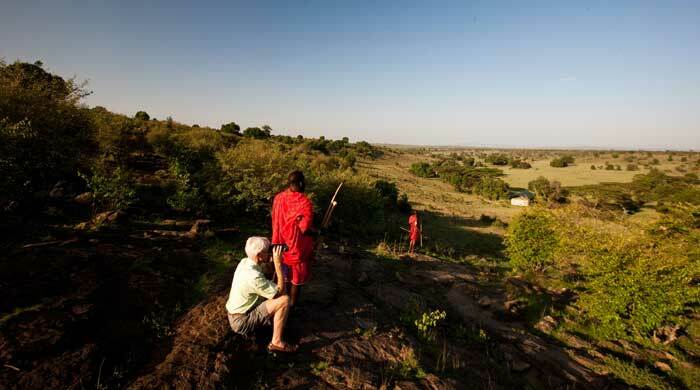 These are led by an armed ranger and can also include visits to a nearby Maasai village.